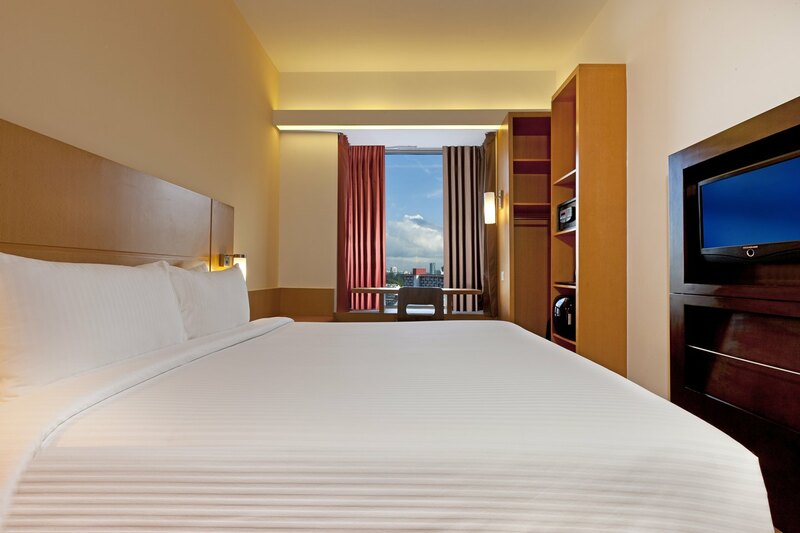 Enjoying an enviable location in the heart of Singapore's business and cultural district, Ibis Singapore on Bencoolen Hotel is an ideal accommodation. The hotel is just minutes away from the Bugis MRT station, and Changi Airport can be accessed by direct MRT line in just 30 minutes. Bugis, City Hall, the central business district, Little India, Mustafa Centre, and Orchard Road can be reached within walking distance. Featuring modish designs and contemporary furnishings, all rooms are decorated with timber floors and large bay windows. Each room comes with Wi-Fi internet access, international adaptors and USB charges, air conditioning, an LCD TV, and tea/coffee making facilities. The hotel includes Taste Restaurant which serves an international breakfast and local Singapore dishes. 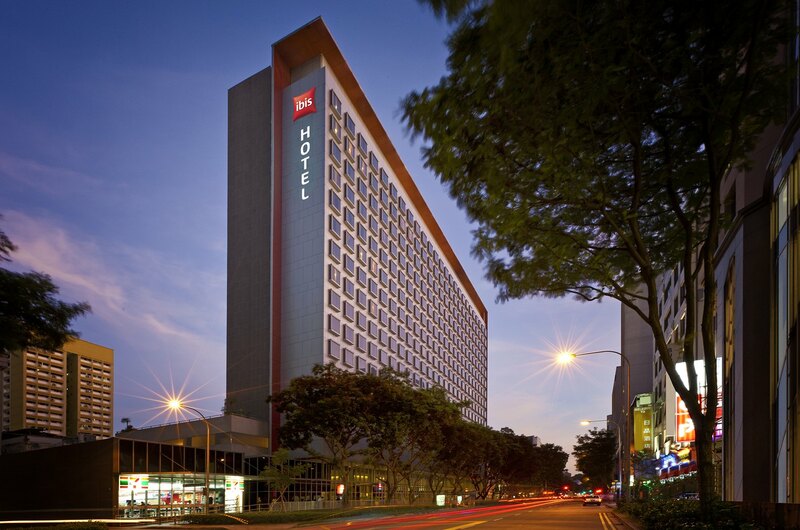 Ibis Singapore on Bencoolen Hotel is a brilliant place to stay.